Martina is our content project manager & producer. She works with visuals, promotion strategies and storytelling. 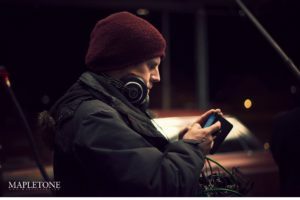 Martin is our technical project manager, app developer, sound designer, music producer and sound mixer.